http://www.cilibraryfriends.org/. 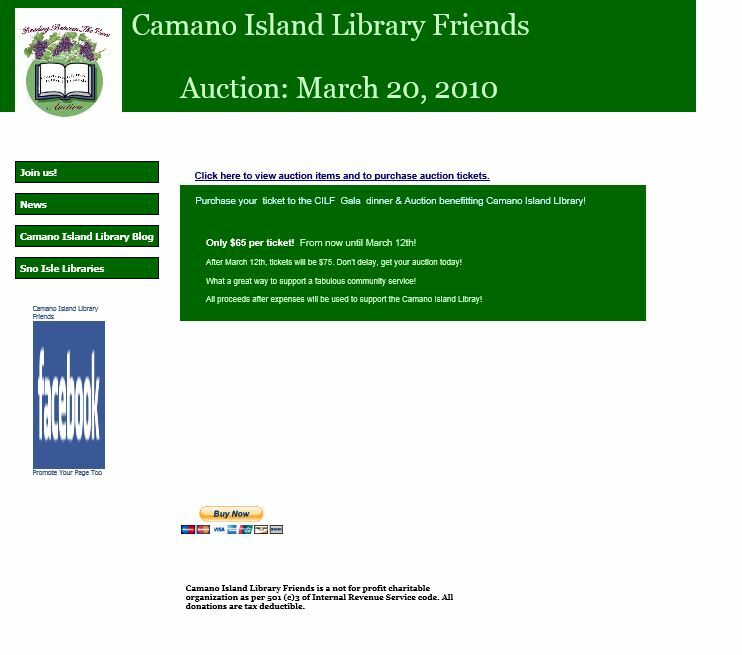 This site showed community efforts to keep hold a significant auction in support of funding the Camano Library. The websites noted below were of a separate entity. 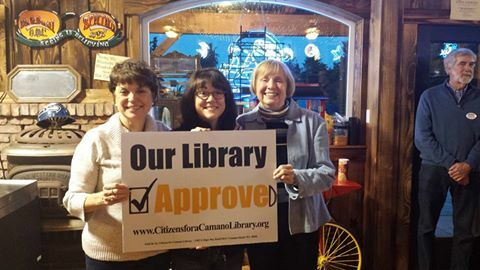 Thanks to the hard work of volunteers and great leadership, the Citizens for a Camano Library did an outstanding job to inform the public of valuable facts. A special vote on April 22nd decided our fate and it passed at 62.11%. 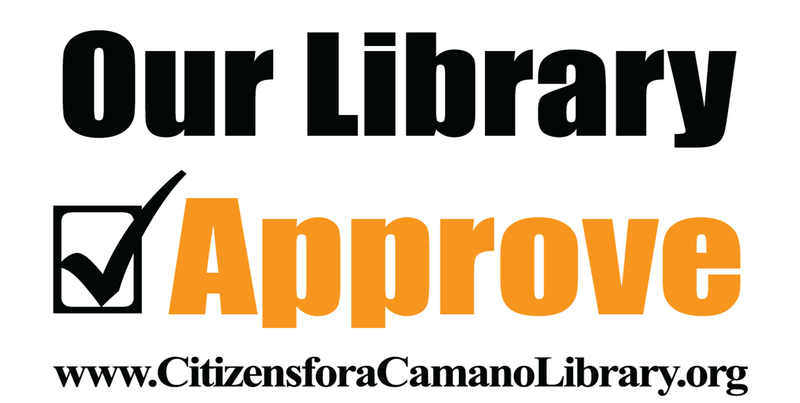 Camano Island residences will have a library to call our own an help shape our future generations!